The schedule of initial public offerings in 2014 has been steady, with fresh companies being offered as enticements to new capital. Even well-known brands like King Digital Entertainment (NYSE: KING) and Ally Financial (NYSE: ALLY) are taking advantage of the favorable market environment to raise money. With so many new names, it’s often difficult to decide what companies are going to perform well and which ones will fall flat. 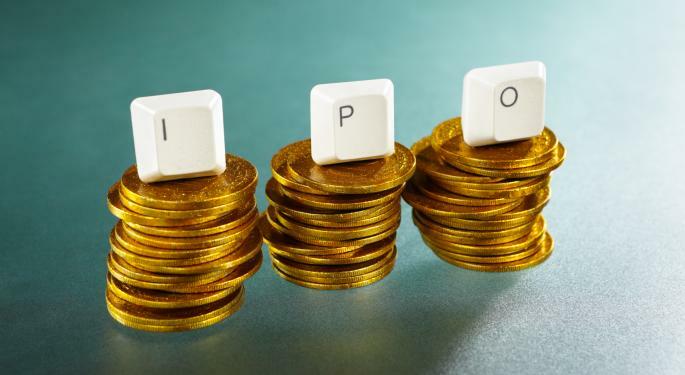 Fortunately, there are exchange-traded funds that offer diversified access to newly issued IPOs and even companies that have a moderately established track record. The Renaissance Capital IPO ETF (NYSE: IPO) is designed to provide investors with exposure to newly issued public companies before they are included in more traditional broad-based indices. This ETF has the ability to select a new public company for inclusion in its portfolio after only five days of initial trading history. The companies are then eliminated from the index after they have two years of trading history. 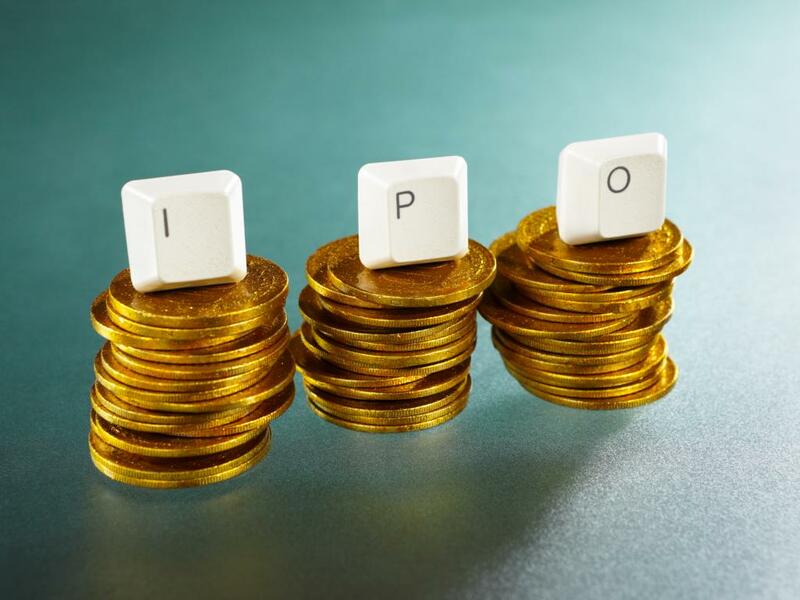 That means IPO can potentially access new business models and economically significant companies very quickly after they are brought to market. In fact, both KING and ALLY were recently added to the underlying holdings shortly after their public debut. The fund currently has a portfolio of 56 companies spread among a variety of sectors and market cap styles. Another ETF that seeks to access relatively new companies is the First Trust IPO Index Fund (NYSE: FPX). This fund is based on a modified value-weighted price index measuring the performance of the top 100 companies in the IPOX Global Composite Index. Generally speaking, FPX will include companies in their IPO index that have the best performance during the first 1,000 trading days. Therefore, the underlying holdings tend to be more established names like Facebook (NASDAQ: FB) and General Motors Company (NYSE: GM) that have longer trading histories. While these ETFs have different strategies for accessing freshly minted public companies, they both deserve to be in the conversation when analyzing new capital opportunities.